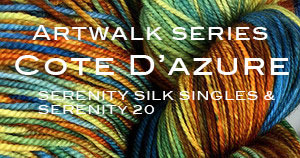 Zen Yarn Garden Limited Edition Series - It Came Out Great! 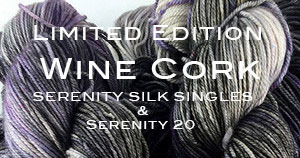 Zen Yarn Gardens' Limited Edition SERIES IN It Came Out Great!, a beautiful combination of Grey, charcoal Grape and cream. 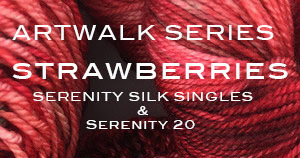 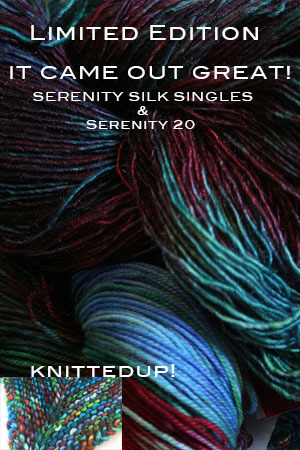 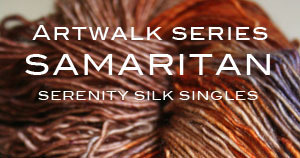 It is available in 2 weights - this is a Limited Edition color, limited to stock on hand (25 skeins)!